Hello friends, My name is Ujjawal Panwar from Saharanpur, U.P. I got recommended from 19 SSB board Allahabad for NDA 141 course in my first attempt. My journey started from class 10th when I came to know about NDA and officers in the Indian army through my family members as my father is also serving in B.S.F. So I always wanted to live life like them and wanted to join an adventurous and responsible job in my life. I am a fitness freak and daredevil type person since my childhood and that’s why I am very fascinated about the Indian army. I cleared my NDA written exam in the second attempt after class 12th. 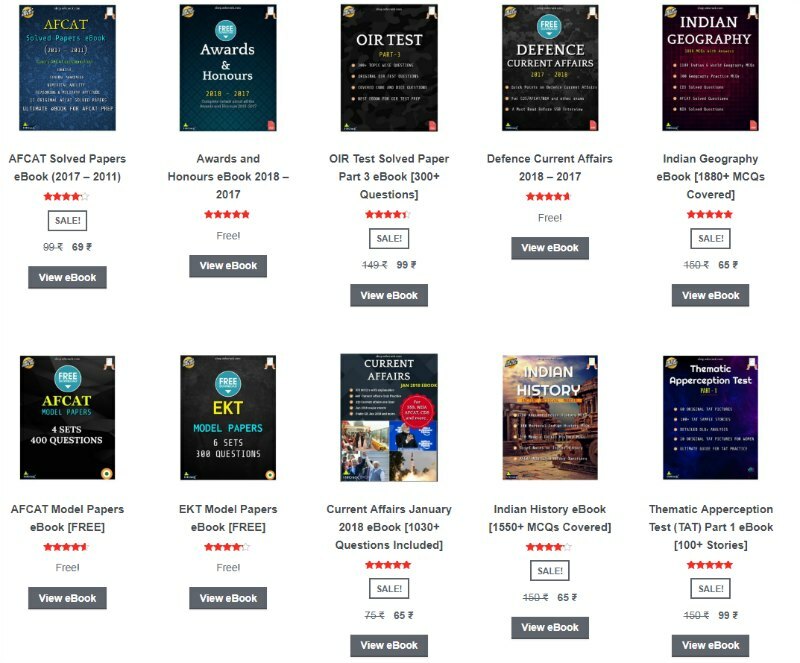 My parents and friends always told me that I have the potential to clear exam and the personality to become an Indian army officer. For this, I will always remain thankful for them to support me. 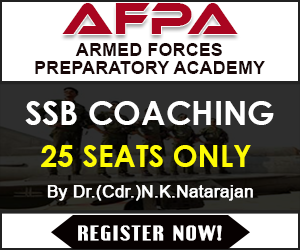 After I cleared the exam I started preparing for the SSB Interview. 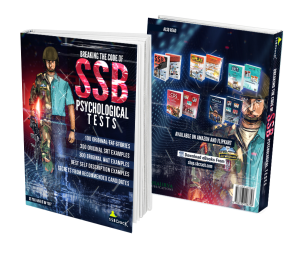 To clear the SSB your observational skill should be good and you have to be positive. Your positive attitude towards everything happening in your life matters a lot and make you a better person only not for your benefit but also for the benefit of our country. 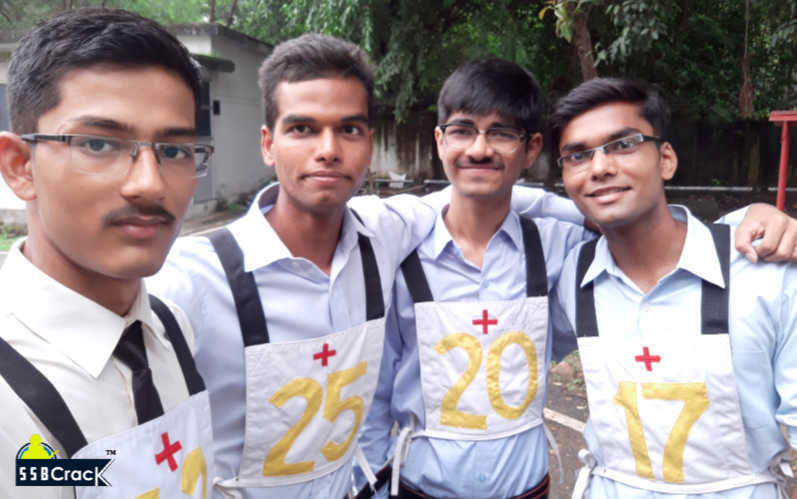 The practicality nature of a person helps him a lot in SSB. And thanks to god I am a very simple, kind and practical person. I am not lying but for me, the problem of my parents, friends and other person matter more than my problems, it may be my weakness but this is my character. 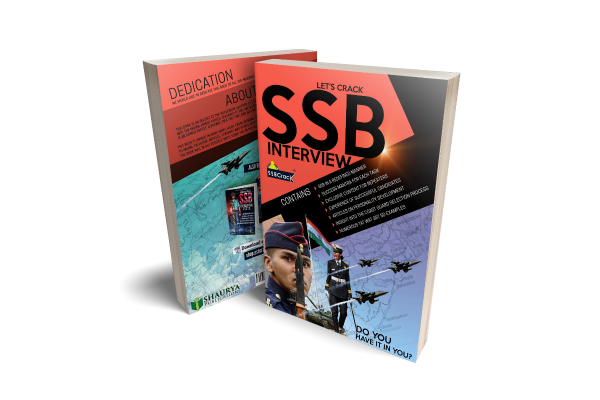 For ssb preparation, I read many SSBCrack books and they are very helpful. For general awareness, I read the newspaper daily. As I play basketball regularly so I was totally physically fit to face my SSB. Then I got my SSB dates in September month and I was totally ready to face it as I had done my all homework. Over there my first day went good. I did well in PPDT and helped the group in making a common story and then I got screened in. For the psychological test, I just tried to relate myself with the pictures and wrote my actions for the situations. I tried to write the practical, simple and positive story for every TAT pics. In WAT I wrote sentences for almost every word. My maximum responses were observational and informational. But my SRT went bad as I was only being able to write 38 to 40 SRT there. But they all were long two line responses. My blank story and self description was based on my qualities and I wrote like them so they can somehow relate with each other in showing my inner qualities. I was very confident for my GTO. I always cooperated with my group. In PGT I gave many ideas and solutions. That’s why my command task was very hard but I did it. I had done 14 individual tasks. In my interview, I was not able to answer 2 to 4 questions. But I always justified myself in the personal interview. Finally, the conference day arrived and my heart was racing at that time. Finally, they called out the second person chest number and that is me. My heart was ready to explode at that time. And I can’t share my feelings in words. In last I want to say that never lose hope in SSB. Always tried to give your 100 percent there. The zeal in your heart to become an officer is very important. Without zeal, this can not be achieved. Show yourself there, who you are, why are you there and what you have got. Think like that a one officer(you) is going there to meet other senior officers. And that’s how I achieved my goal and that was my strategy for SSB. But friends for your curiosity I want to tell you that I got medically unfit because of myopia. That’s why I am writing my story so late. I am again ready to face the SSB after getting medical out.